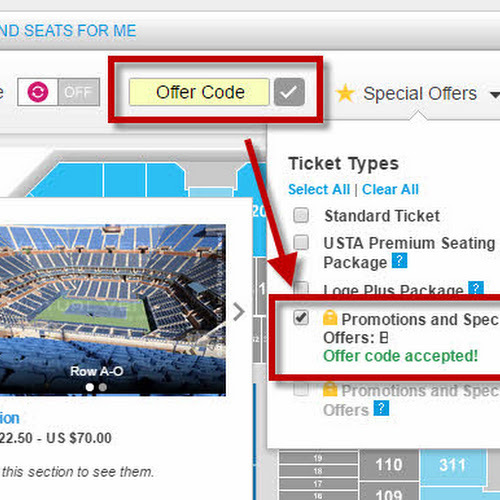 Tennis Topia has another great offer of the week on Dunlop Rackets! 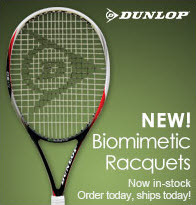 The new Dunlop Biomimetic Rackets are out! 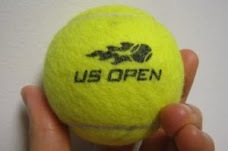 Demo them for FREE at Tennis Topia until Nov 30. New Dunlop Racquets Promo - 15% off MSRP! Purchase any new Dunlop racquet and we will string it for free!! 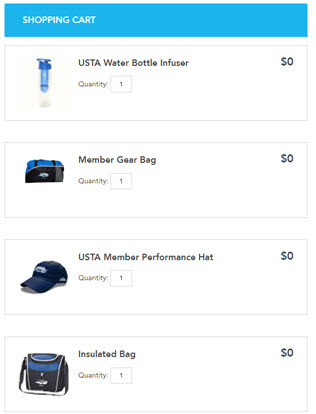 Up to a $28.00 value. "Come demo these racquets free of charge through the end of November!" We're planning to release a comparison of the F3.0 Tour and some of the M3.0 and M 6.0 variants to give our readers a sense of how they compare. Stay Tuned!